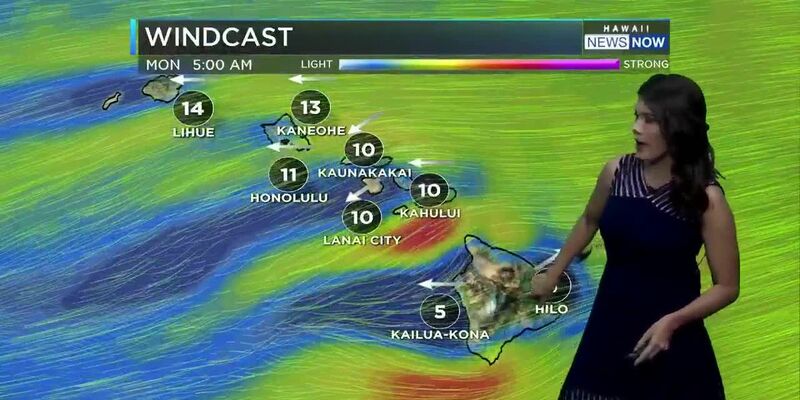 HONOLULU (HawaiiNewsNow) - The National Weather Service in Honolulu has issued a High Surf Advisory for the south-facing shores of all islands until 6 p.m. Wednesday. Forecasters said a new south swell could generate surf in the 7 to 10 foot face range. Impacts will be moderate, with strong breaking waves and shore breaks, along with strong longshore and rip currents that could make swimming difficult and dangerous. Beachgoers, surfers and swimmers should exercise caution and heed all advice from ocean safety officials. Boaters should be on the lookout for recreational surfers and body boarders using harbor channels to get to surfing areas.